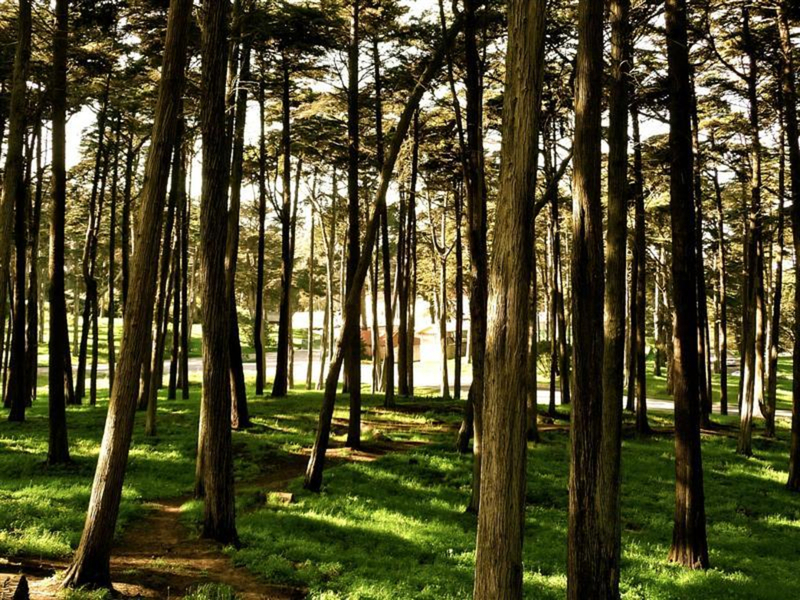 Some say the finest trails in San Francisco are found in the Presidio. Whether you're looking for a long marathon training run, a technically challenging single-track path or a short route to one of the scenic overlooks to ponder life’s questions, there’s a trail here well-suited to your wishes. Try the the 3.1-mile Southwest Hills trail. Following this relatively short loop will take you past a scenic overlook, restored sand dunes and Baker Beach. Other options like the 2.6-mile Mountain Lake Trail or 4.3-mile Golden Gate Promenade offer varied terrain, scenery and running experiences. Scenic overlooks on the trails offer a place to rest, have a drink and reflect on the beauty around you. The Presidio, which used to be a military post, covers a large amount of land on the San Francisco side of the Golden Gate Bridge. It encompasses destinations like Crissy Field. With so many trails, history and places to stop, you can either get a trail map from the visitor's center, or you can just go out and explore on your own! Runners who want to soak in the views of the city will enjoy the Presidio. The trails aren't difficult so anyone can run them. More determined runners can link together several trails for a nice, long workout. 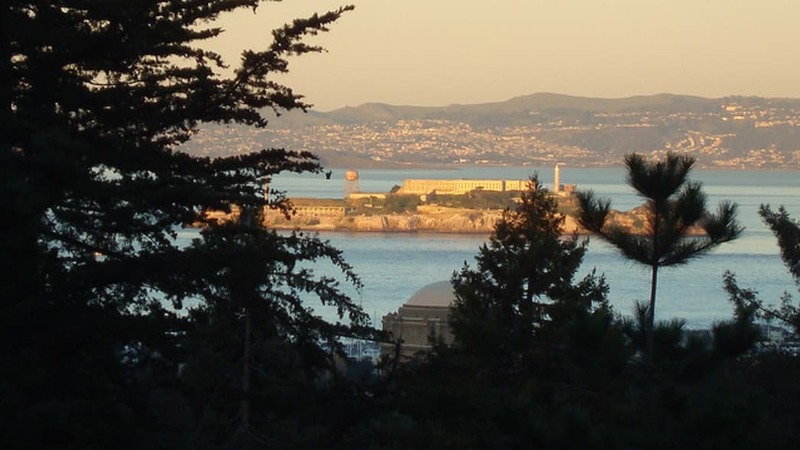 The Presidio website has wonderful information on the various ways to get to this 1,500 acre area, from public transportation to driving your vehicle. For more info on parking fees, lots, and more, visit the Presidio website.